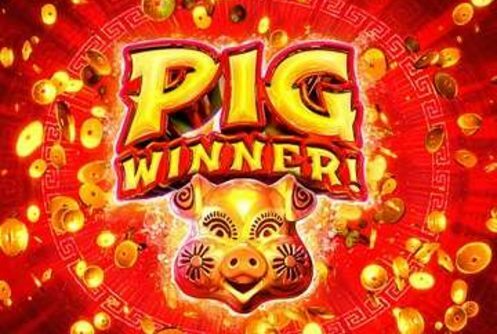 Pig Winner Slot: We’re seen a lot of new online slot releases from top-gaming houses such as Betsoft and now RealTime Gaming that’s celebrating the Chinese New Year of the Pig. 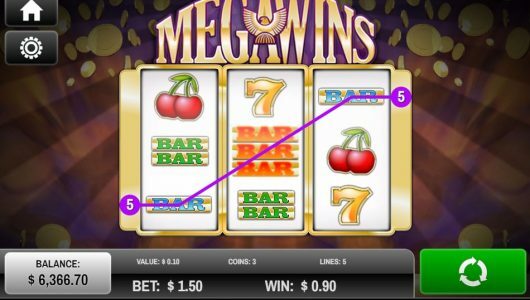 Both these slot machine vendors’ games are tailor-made for the USA casino market. 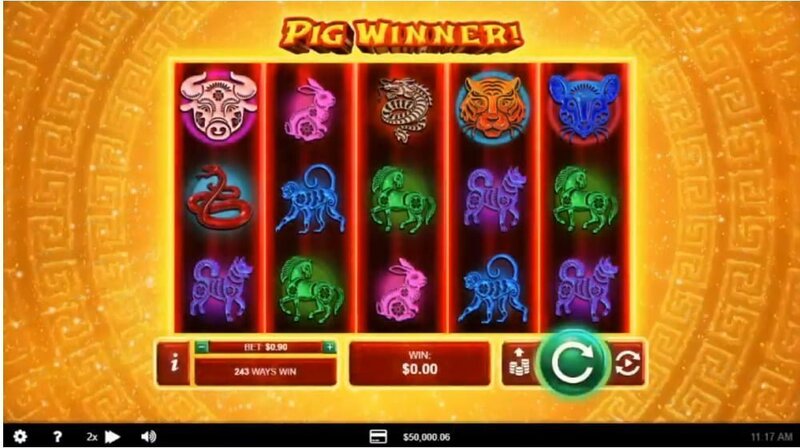 RTG kicks of the Chinese New Year with Pig Winner, the graphics and art style resembles your typical Asian themed slots that’s replete with the Yin Yang logo (scatter), the various signs of the Chinese zodiac (Dragon, Horse, Pig, Rabbit, Monkey, Dog, Snake, Bull, Tiger, Goat, Rooster and Rat). The game’s overall visual appearance is kinda ‘meh’. We get the feeling that RTG couldn’t roll out this one fast enough hoping that it sticks. 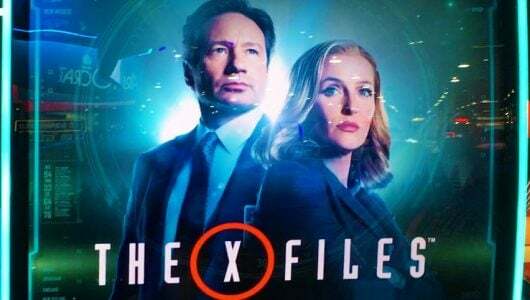 So, what’s the game all about and why should you play it? It’s has 243 ways to win, 5 reels and pays a top cash prize (non-progressive) of 500x your stake. If we have a look at the size of the jackpot it screams low variance, in essence the winning potential is not something you’d write home about. There’s a free spins feature, scatters, wild pig multipliers of 2x to 3x and of course the pig wild substitutions. Players can spin the reels from $0.30 per spin on mobile phones while the RTP or theoretical return to player percentage is above 96%. In terms of its bonus modes there’s nothing special or at least what we can see. If you’re looking for low volatility play with say $100 or more Pig Winner won’t disappoint. 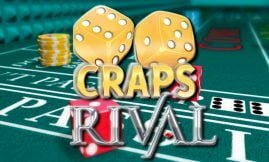 It has a blend of wilds in conjunction with multipliers, a free spins bonus round and scatters. The wild symbol is the pig not that we’re surprised to say the last, after all it is the year of the Pig! Winning combos are completed by it when it replaces adjacent symbols except the scatter icon. Also, the wild spices up wins during the main game with multiplier wins of 2x. The most important bonus round is the Free Spins feature that’s played when 3 or more Yin Yang logo scatters pitch any position on the reels in the main game – 8 free spins are awarded. The good news is that the free spins can be re-triggered, should another 3 or more scatters pop up and say hi you’ll pocket another 8 free falls making it 16 in total. The Pig wild makes it presence felt during the free spins too by boosting free spin wins with a multiplier of 3x. Pig Winner is what we call an ”easy on the bankroll” slot machine. Apart from the usual stuff (free spins, wilds, scatters and multipliers) there’s nothing much left to grab a player’s attention and run wild with it. 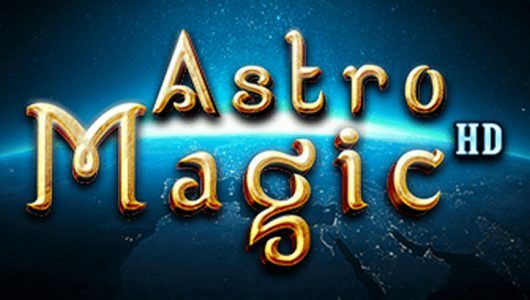 With a top cash prize of 200x your stake it’s a hard sell, the free spins might jabber up things a bit the fact that it can be re-triggered and wilds with 3x multipliers might prompt players to give it a shot. All in all that’s most probably as far as it goes. How many spins must I make before the Free Falls is triggered? We haven’t played the game if we can give a rough estimate we’d say you can get into the feature in under 30 – spins. Wins during the free spins are tripled thanks to a wild multiplier of 3x. Expect wins of around 10x to 25x your stake. Is there another slot machine we recommend that has more lucrative bonus rounds and a bigger jackpot? 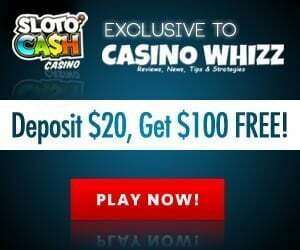 A better slots than this one is The Fortune Pig; it’s high variance, has a free spins feature that comes with sync reels, a Cash Re-spins bonus and a jackpot of $125,000 that can be won on a single spin!